Morrison was once called "baseball's beloved Twitter pioneer" and had more than 100,000 followers. But here's why he quit two years ago. 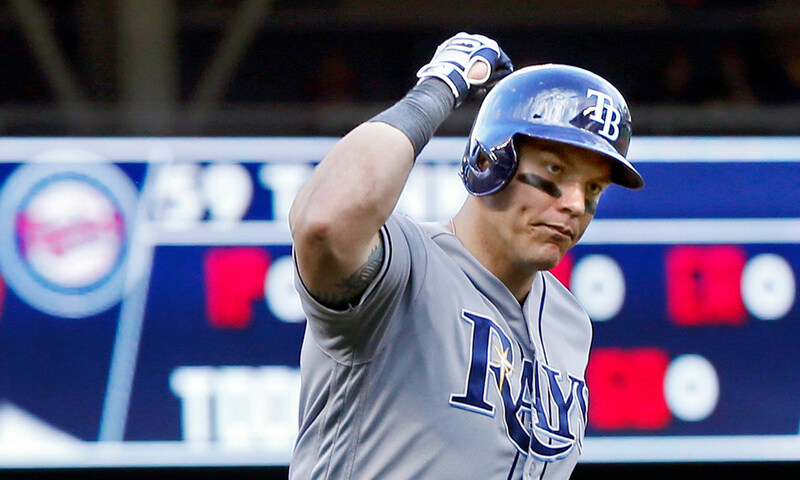 If you’re an active Twitter user who likes to check out the social media accounts of local athletes — particularly ones you don’t know very well — one of your first instincts upon hearing the news the Twins had signed Logan Morrison was to check out his Twitter profile. Two numbers would probably jump out at you pretty quickly: Under the “CupOfLoMo” handle, Morrison has tweeted more than 15,000 times and he has more than 100,000 followers — not astronomical marks, but certainly more than your average non-star ballplayer. He has almost twice as many followers, for instance, than Twins second baseman Brian Dozier and has tweeted more than five times as frequently. But you’ll also notice something else interesting: Morrison hasn’t tweeted at all since the summer of 2015, though the account is verified and still active. So what gives? No argument there. As someone who has tweeted just south of 70,000 times, I often wonder how those fleeting seconds could have been spent differently. Much of what I tweet pertains to work — either promoting something either I or someone else has written or engaging with readers to better understand issues — but plenty of it doesn’t. Is it worth it to interrupt your day to share something (hopefully) clever, or is it simply enough to think it and move on? He also found himself in deserved trouble when he made a homophobic remark while battling with a fan and had some other hot takes that weren’t particularly well thought out. Maybe it’s too bad Twins fans won’t get to experience Morrison on Twitter. Or maybe it’s a sign that the now 30-year-old Morrison’s approach to life has matured just as his approach to hitting has matured, and we want it that way? What does Vikings' Keenum decision say about Cousins, Bridgewater?